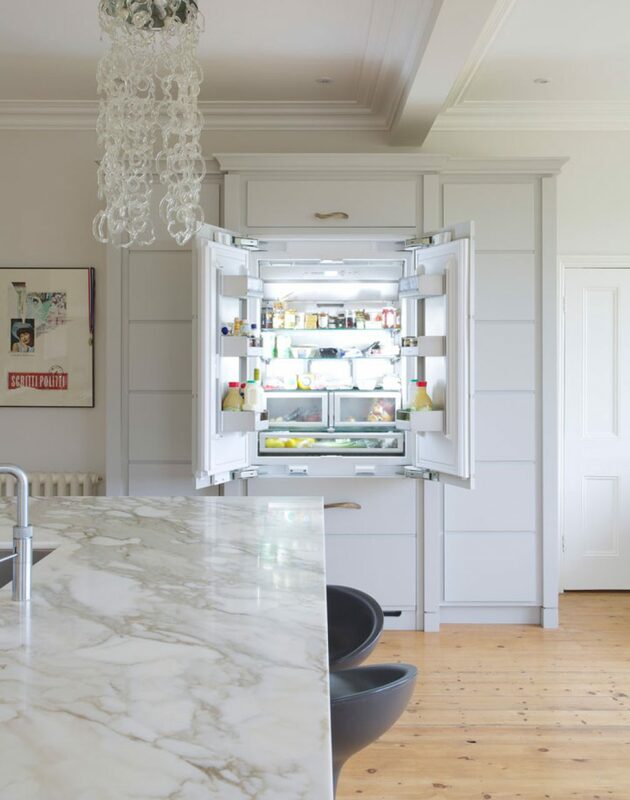 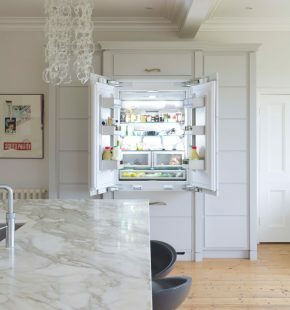 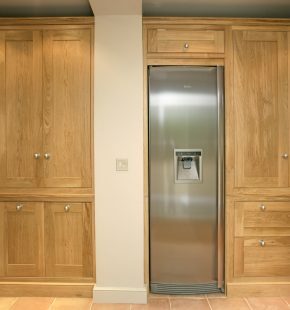 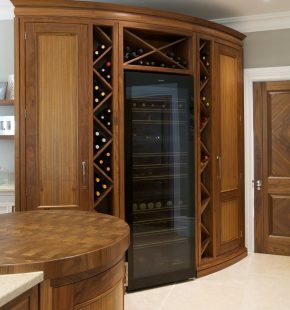 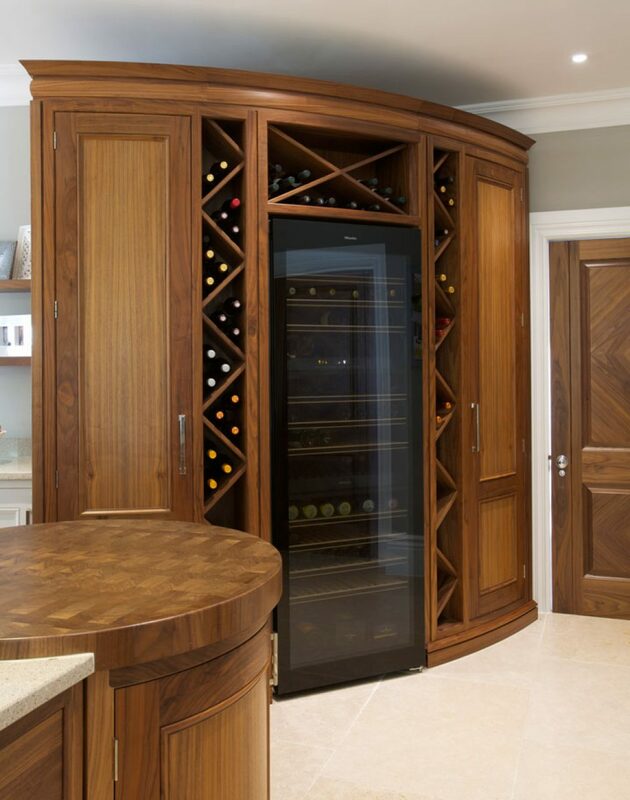 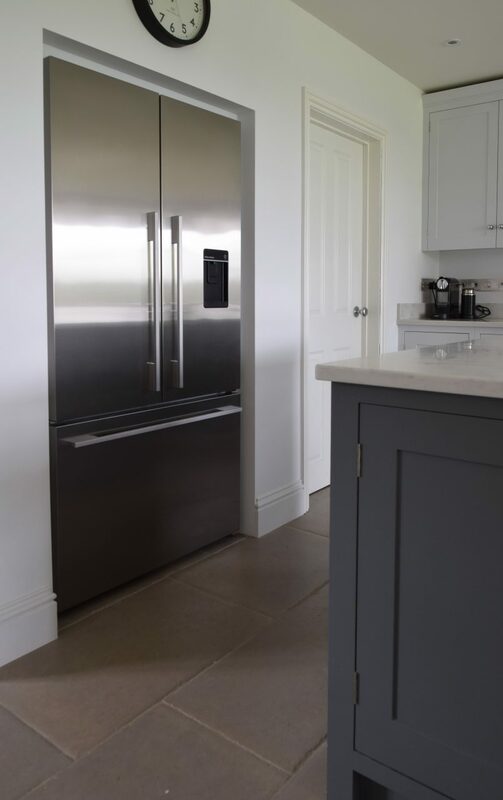 Encouraged and electrified in turn by The Great British Bake-Off or the impossibly perfect standards of Masterchef, our ideal kitchen would reflect our cooking methods as much as the food we put on the table. 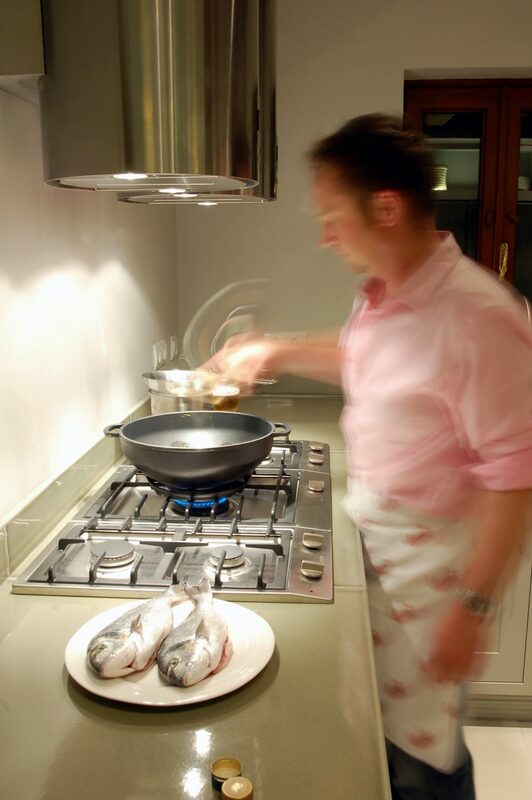 The choice in appliances makes and models is huge, especially when it comes to what you want to cook on or in! 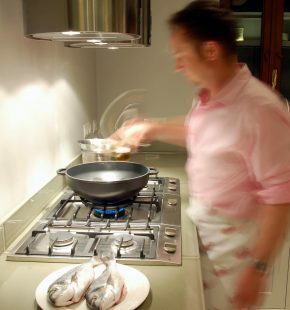 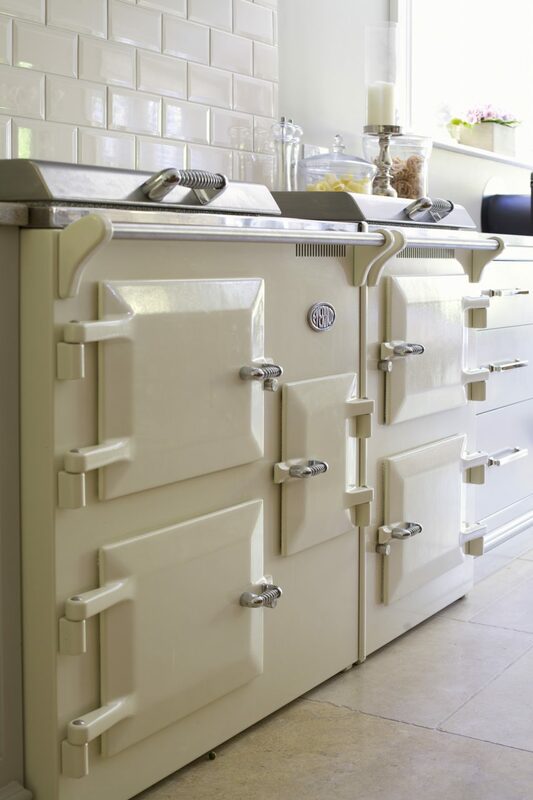 Miele, Everhot Fischer & Paykel or Aga there are countless options and combinations so an important part of our service is to advise you on the best cooking appliance for you. 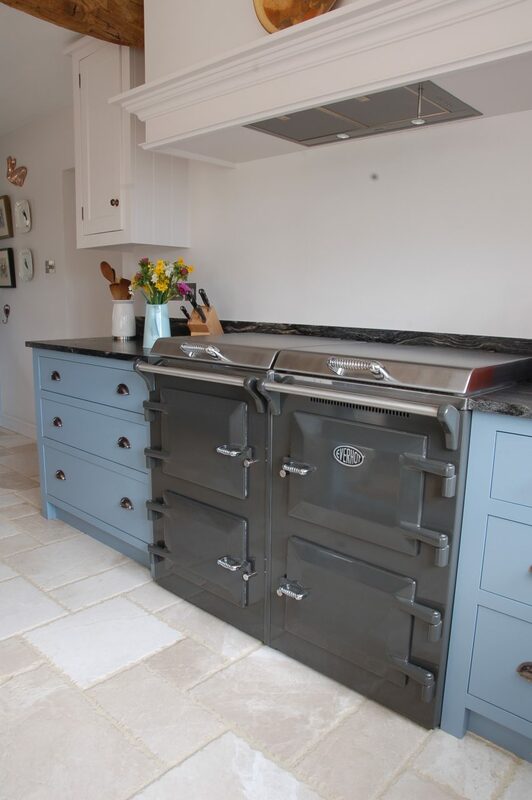 Everhot have up to now led the way in innovation in the cast iron stove market. 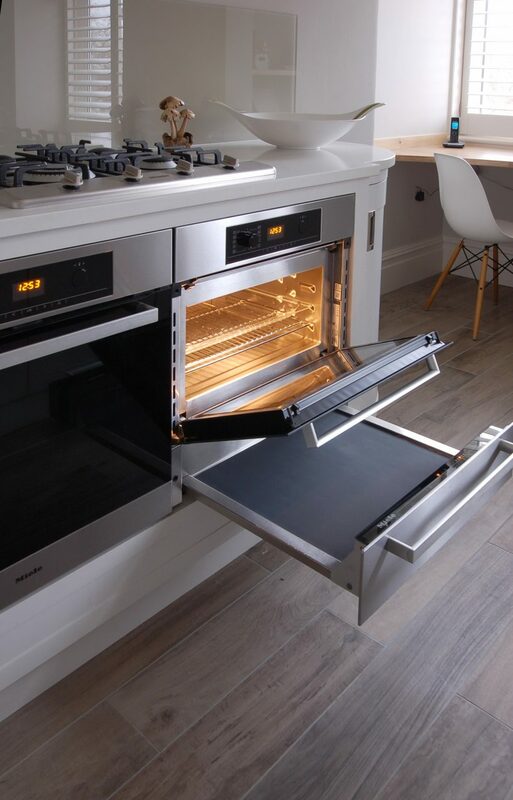 With a hotplate under one lid and a 3-zone induction hob, each section of an Everhot can be programmed individually via an electric control panel. 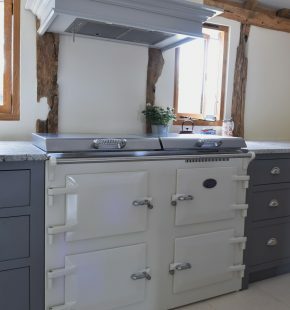 Particularly in summer, the ability to specify hot plates, which oven and at what temperature – and including a grill in one oven – gives Everhot a cooking flexibility totally missing in the original Aga. 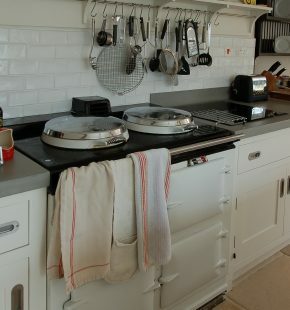 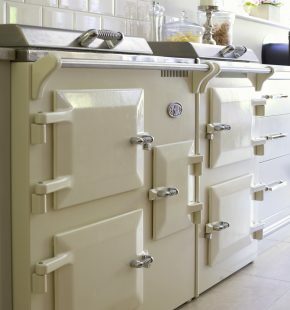 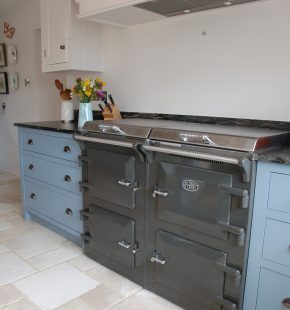 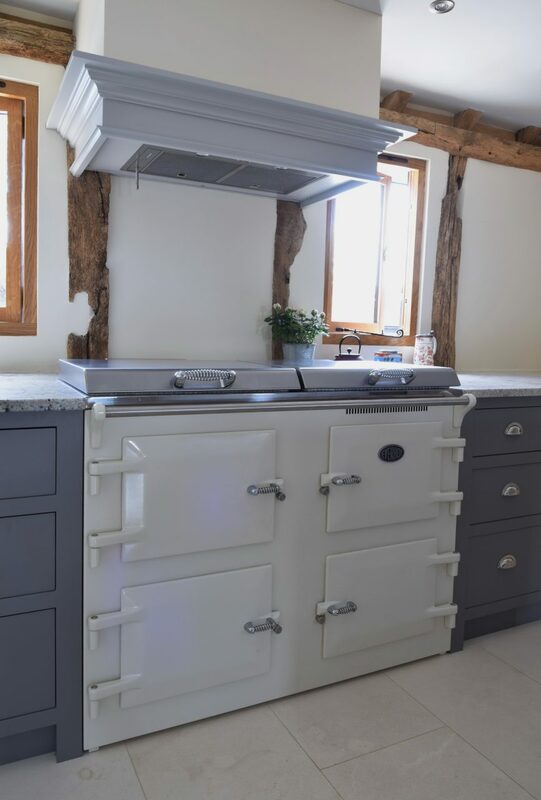 Aga’s newest stove, the ‘Total Control’, goes a step further than this by combining similar modern technology with the benefits of an original Aga. 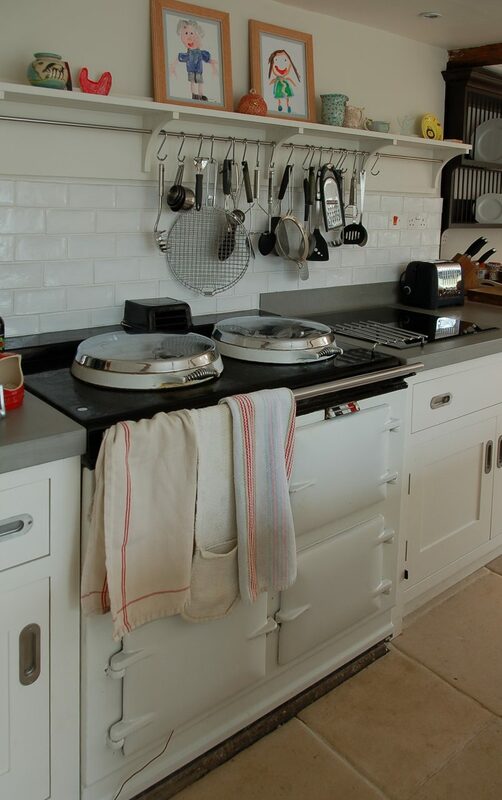 The iTotal Control provides individual control over each oven and hotplate by text message and app. 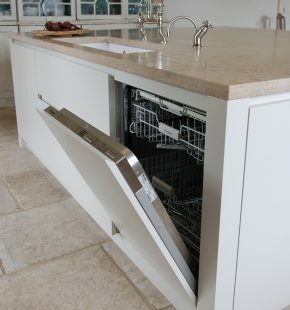 Miele in particular has proved its worth, living up to its brilliant reputation for reliability and relative gimmick free developments. 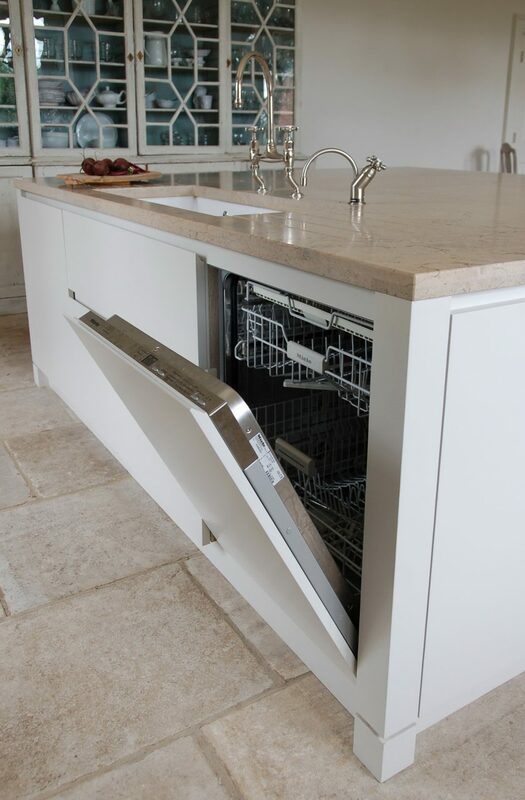 Miele really is German efficiency at its best. 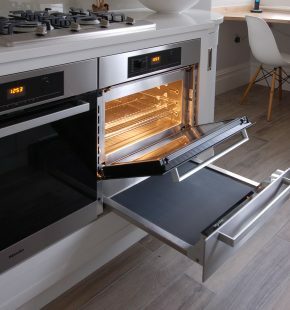 There is of course an entire range of Miele products – warming drawers, steam ovens, combi microwaves and Nick would recommend that if going down the electric oven route it is worth a trip to the Miele experience centre to learn about your appliance for yourself. 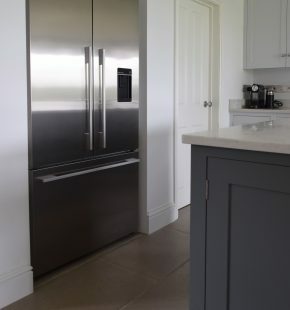 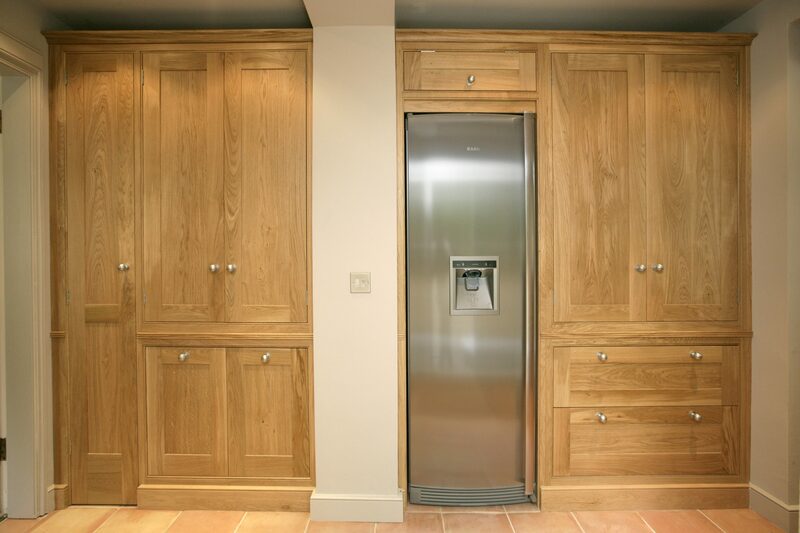 Then of course there fridges, freezer, dishwashers and dishdrawers, all of which we can advise you on.